Peanut butter and jelly sandwiches are one of the most popular sandwiches in the U.S., and if you have a child with a peanut allergy, you may be sad they’ve never had a chance to experience them. Good news though: The results of an ongoing clinical trial show wearable patches just might be the future of mitigating peanut allergies! 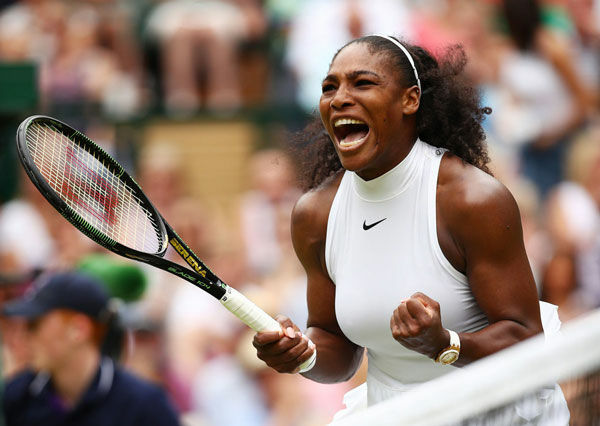 Tennis star Serena Williams, though a champion on the court, is no match for her peanut allergy. The trial studied 74 people with a peanut allergy, giving them a wearable patch that delivered small amounts of peanut protein. The patches, called Viaskin, were developed by DBV Technologies. Study participants simply applied a new patch on their arm or between their shoulder blades each day. Then, after a year, researchers assessed each person’s ability to consume at least 10 times more peanut protein than he or she was able to before using the patch. 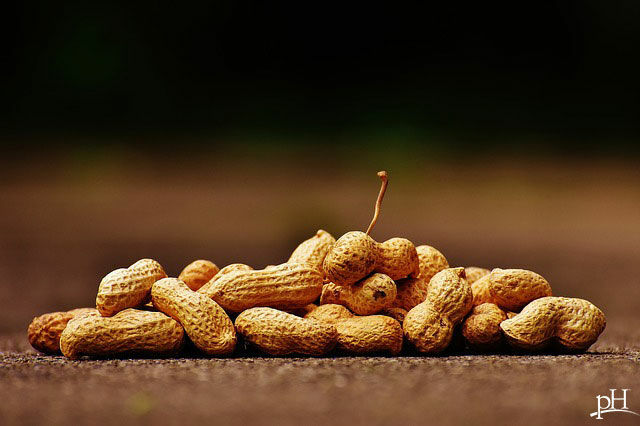 Almost half of the participants found success with the treatment, being able to tolerate the higher amounts of peanut protein after just one year, regardless of whether they used a low-dose or high-dose patch. Participants’ ages ranged from 4 to 25, and the greatest benefit was seen among children ages 4-11. This means hopefully you will be able to stress a little less! As far as side effects, no major reactions were observed -- only mild skin reactions including itching or rash where the patch was applied. So what do you think? Would you try a peanut patch? Tell us in the comments!